Many women face the problem of toenail fungus. This toenail disease is characterized by inflammation, pain, swelling of the toe, as well as yellowing, thickening, and crumbling of the nail itself. Toenail fungus can arise because of abnormal pH of the skin, continuous exposure to moisture, wearing synthetic socks, compromised immune system, sweat build-up in shoes, poor foot hygiene, or weak circulation. How can you treat toenail fungus? Nowadays, there are many medical treatments, which can help you get rid of toenail fungus. For example, oral antifungal medicine and surgical solution. However, you should know that taking by antifungal drugs, you can face a number of problems such as trouble breathing, swelling of the mouth or face, hives, rashes, blisters, headaches, dizziness, nausea, loss of appetite, liver damage, weight gain, fatigue, heart problems, fever, diarrhea, and more pain. So, we would like to present you with a list of 7 simple home remedies for toenail fungus. These remedies are very effective and not dangerous for your health. Let’s check them out! You need to mix one part ACV and one part Epsom salts with six parts hot water. Then, let he water cool so that it is still warm to the touch. Soak feet up to twice daily for at least thirty minutes to kill fungus. 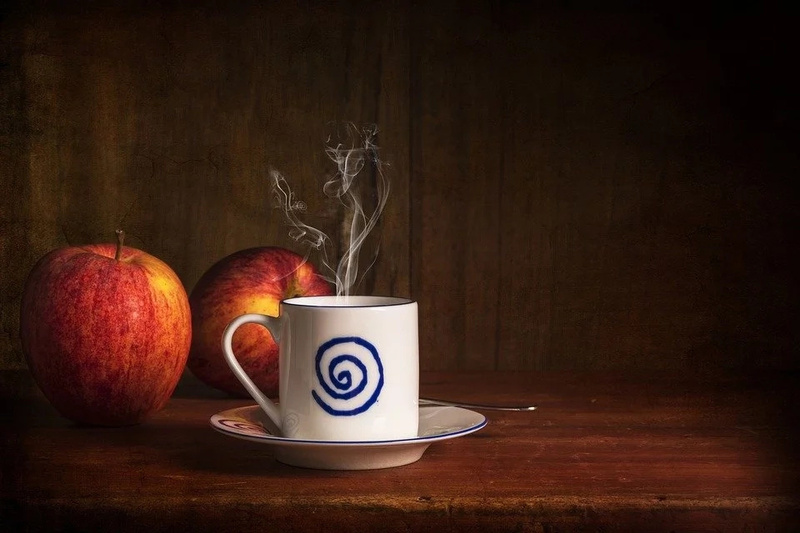 Also, you can mix two tbsp of organic apple cider vinegar with eight ounces of warm water and add a teaspoon of honey to sweeten the beverage. Olive leaf extract is a great remedy to get rid of toenail fungus. Try to take this remedy as a supplement daily, and you will see good results. 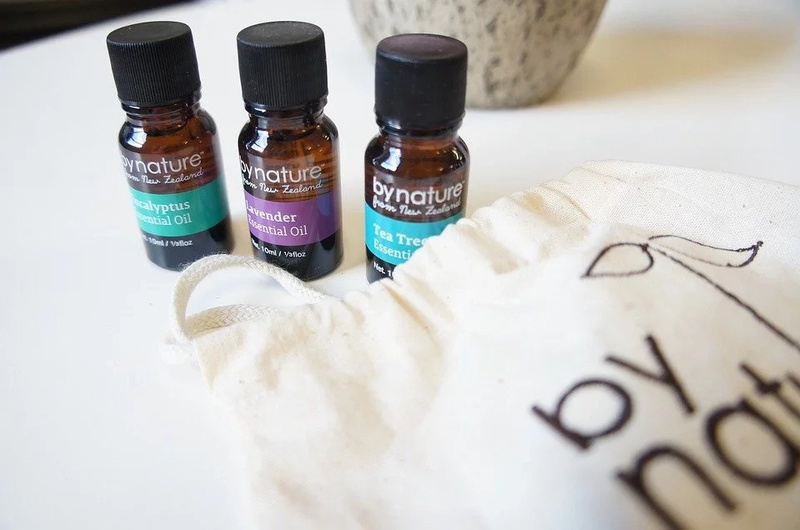 Firstly, clean areas on and around the infection with rubbing alcohol, and then apply undiluted 100% pure tea tree oil directly to the affected nails and let it soak in. 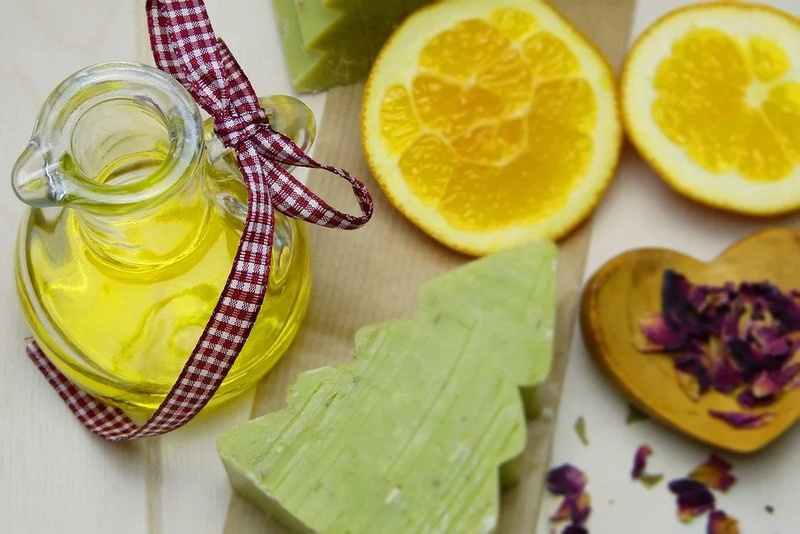 You can mix tea tree oil with olive or almond oil (oil one-to-one). You should repeat this procedure until the new healthy nail grows out completely. Orange oil is one of the best remedies against toenail fungus. Apply a drop of orange oil on nails and between toes. Let the oil soak in for at least one hour. You need a big container for your feet to mix one cup of cornmeal and about two quarts of water. Allow the cornmeal to soak in the water for at least one hour then submerge the infected foot (or feet) in the mixture for a half hour or more. Try to follow this procedure few times a week. 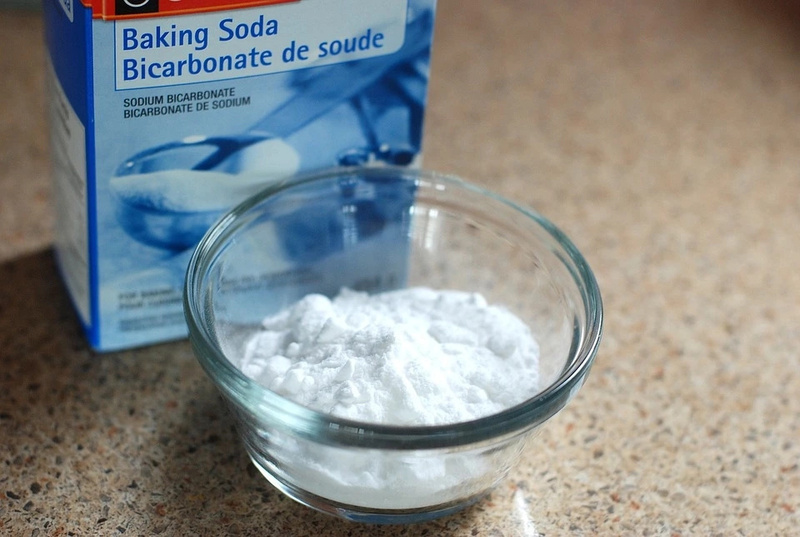 You should mix equal parts borax powder and baking soda with just enough water to form a paste. Wet feet and gently rub the mixture onto your infected nails. You should do this procedure twice daily, and continue for at least two weeks. 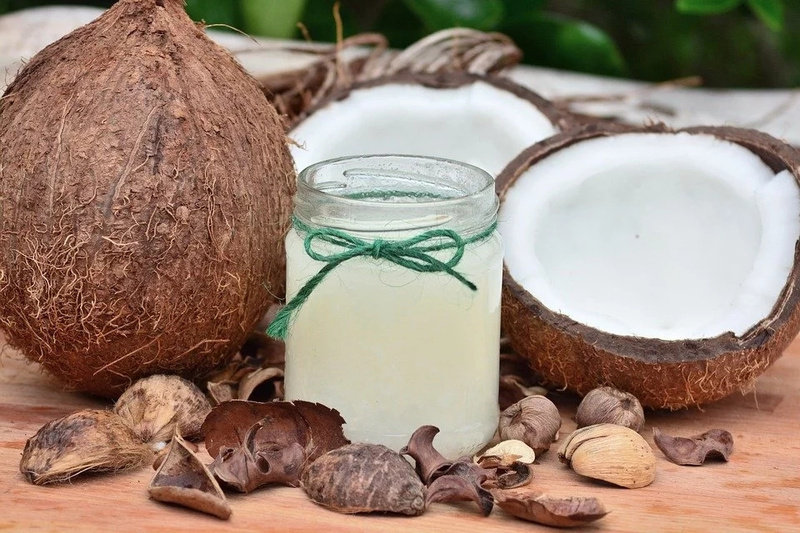 Coconut oil is the most common assistant in home medicine. Apply a thin layer of coconut oil to infected areas and let it soak in for at least fifteen minutes. The bonus is that you can use coconut oil very often, because it does not harm your skin.